In a new film from The FADER and YouTube Music, the British singer-songwriter talks school reports, discovering GarageBand, and overcoming depression. 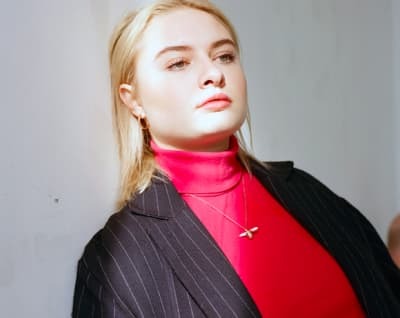 Låpsley shares the video for single "Love Is Blind." 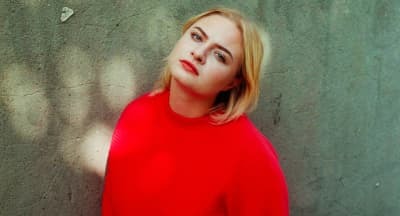 Lapsley Details Debut Album And shares "Love Is Blind."